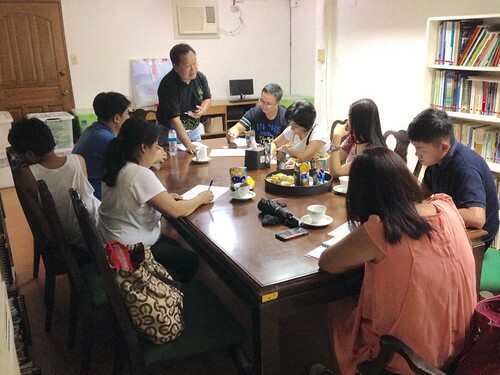 Alejandro Cabason, ASP National Vice-President, welcomed 8 participants to the ASP Family Support Group held in ASP Office National Headquarters last 19 September 2015. ASPs monthly family support group sessions bring together parents, siblings and other family members to talk about their journey in living with autism. Participants share their experiences and draw enlightenment and strength from others going through the same challenges. About the contributor. Lloyd Ngo worked as an ASP intern when he attended Independent Living and Learning Center. He began working in 2012 as an encoder at the Ongkiko Manhit Custodio and Acorda Law Offices in Makati. He is currently ASP’s part-time Program Assistant.